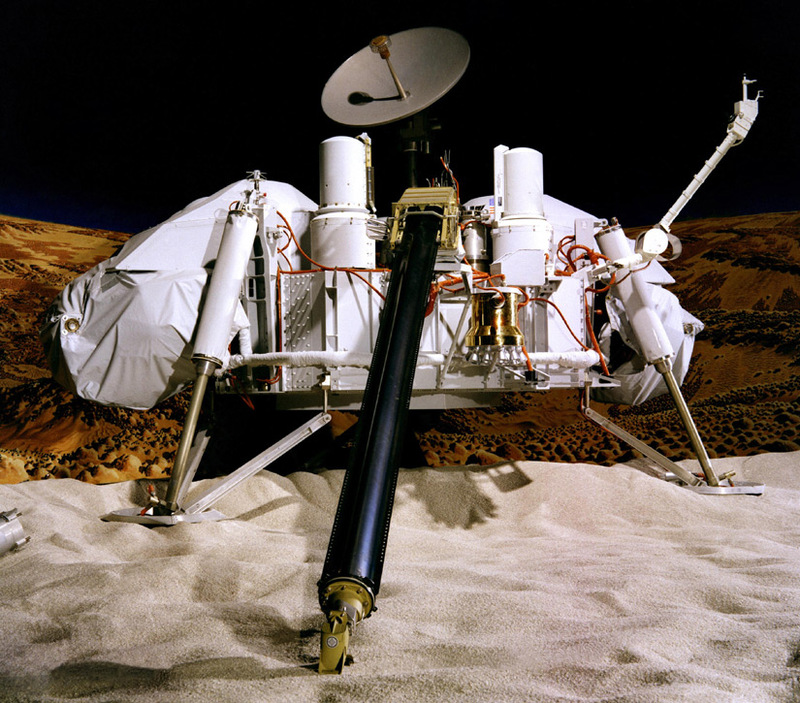 Its been more than 30 years since NASA’a Viking spacecraft were on Mars and declared no evidence of life on the rocky martian surface. But now, scientists say that a new experiment on Mars-like soil shows Viking did infact find organics on Mars. This new study was started due to a discovery of powerful oxygen-based compounds also known as perchlorates at the landing site of Phoenix Mars probe. An important Viking experiment was repeated with perchlorate-enhanced soil which was retrieved from Chile’s Atacama Desert. The desert is one of the dryest on Earth and resembles a Martian surface. The experiment found the same chemicals Viking scientists dismissed as contaminants from Earth. The air above the soil was then monitored for signs that the nutrients had been metabolized. The instrument detected tracer gases the first time the experiment was done, but subsequent runs did not. The results were considered inconclusive and remain contested.